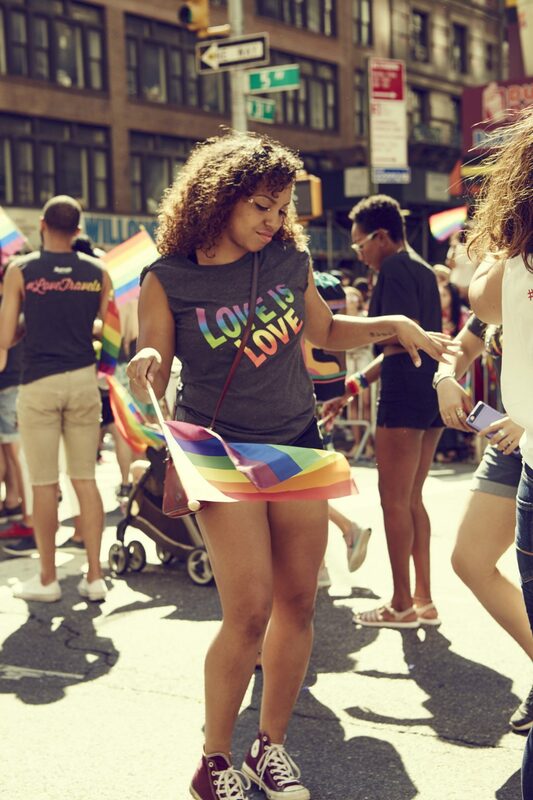 Generate mass awareness, conversation and excitement around American Eagle’s involvement at NYC Pride 2017. 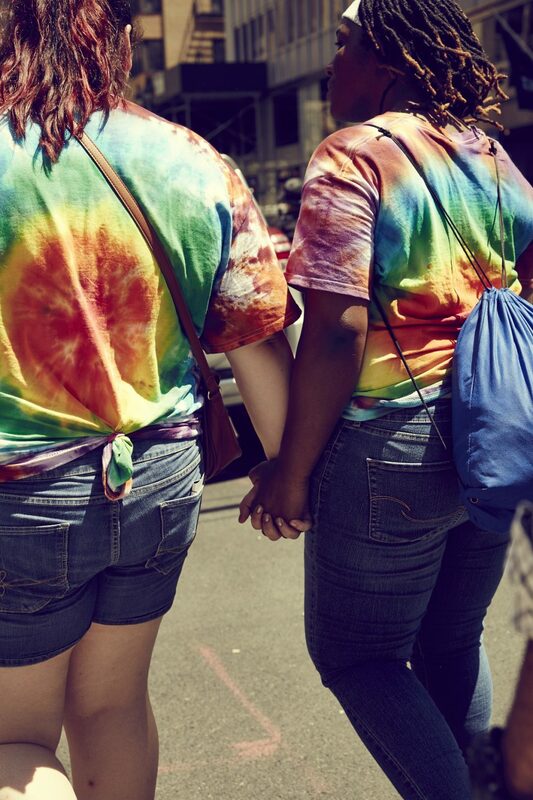 For Pride Month, American Eagle Outfitters partnered with the It Gets Better Project to stand up for LGBTQ pride. 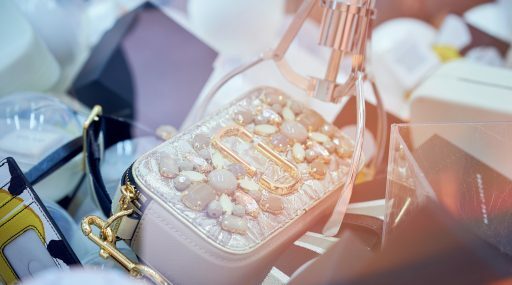 Over the course of 5 weeks, the teen fashion brand carried out a multi-channel campaign, centred around a limited-edition LGBTQ collection, a PR campaign and in-store activation. Profits from the sale of the product went direct to the It Gets Better Project, a charity that helps at-risk LGBTQ youth. 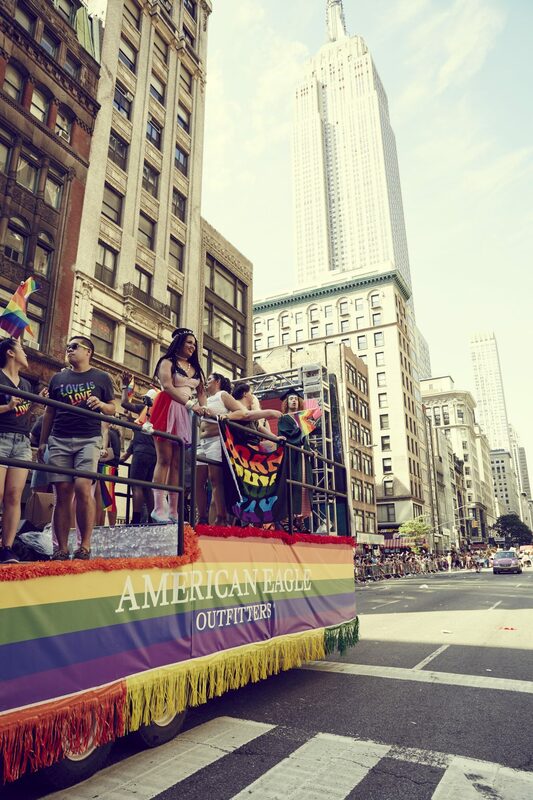 To create the digital experience and hero moment at New York City Pride, American Eagle enlisted Cult. 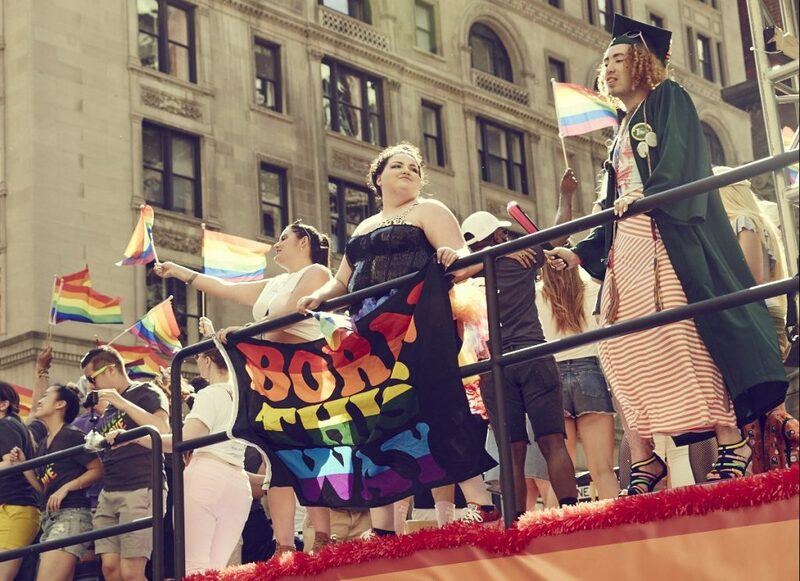 American Eagle’s Pride campaign came to life with a float in the New York City Pride Parade. 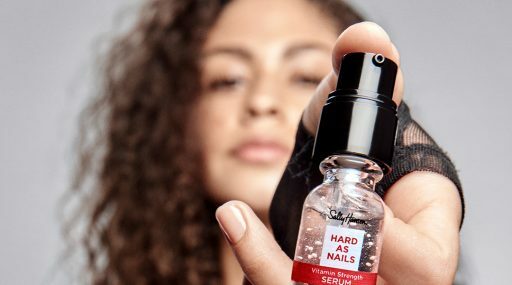 One of the world’s largest, this offered the opportunity to be a big moment for the brand to position themselves as socially aware, with the desires of Gen-Z at its heart. Cult identified that one of this generation’s key values is inclusivity, however research showed that many LGBTQ young people are unable to include themselves in Pride for a multitude of reasons. 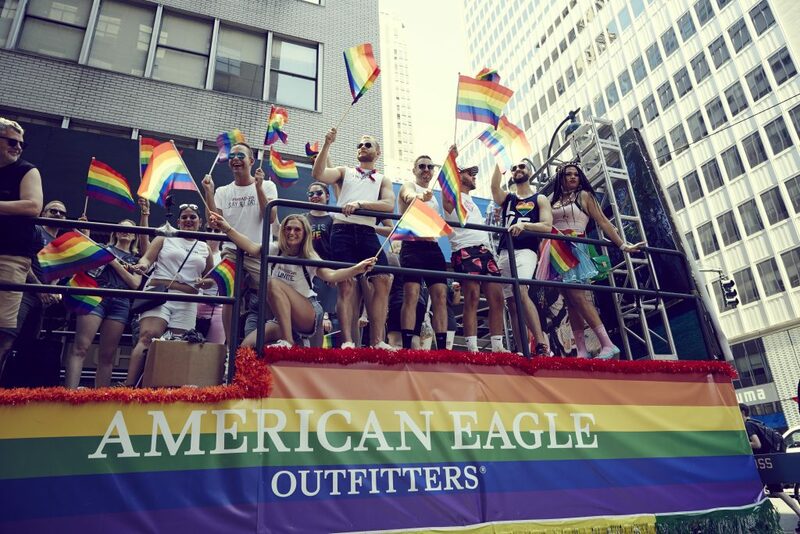 To combat this, Cult made AEO’s pride float the most inclusive ever; inviting everyone to ride with American Eagle at pride via Facebook Live. We invited America to ride with Pride through an interactive Facebook Live broadcast, promoted by influencers who encouraged followers to submit UGC. 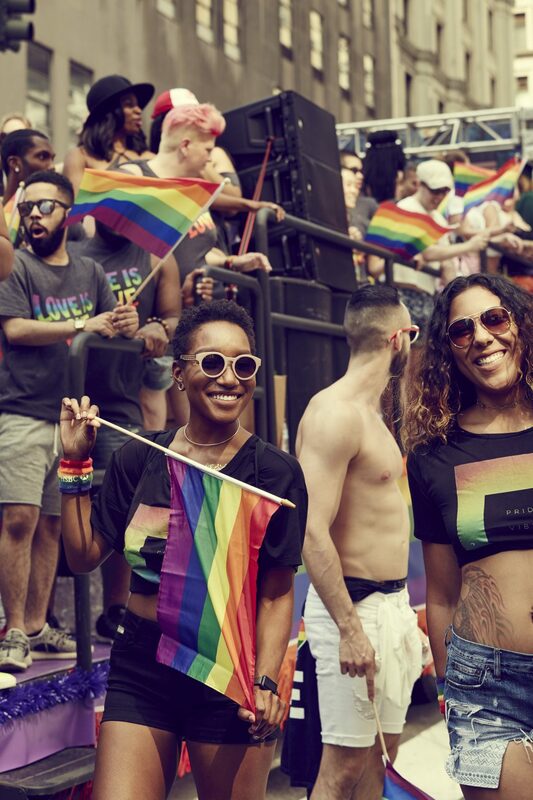 Thanks to an immersive live experience, nearly 100k fans all over the world had the opportunity to experience the excitement and inclusivity of Pride with American Eagle. 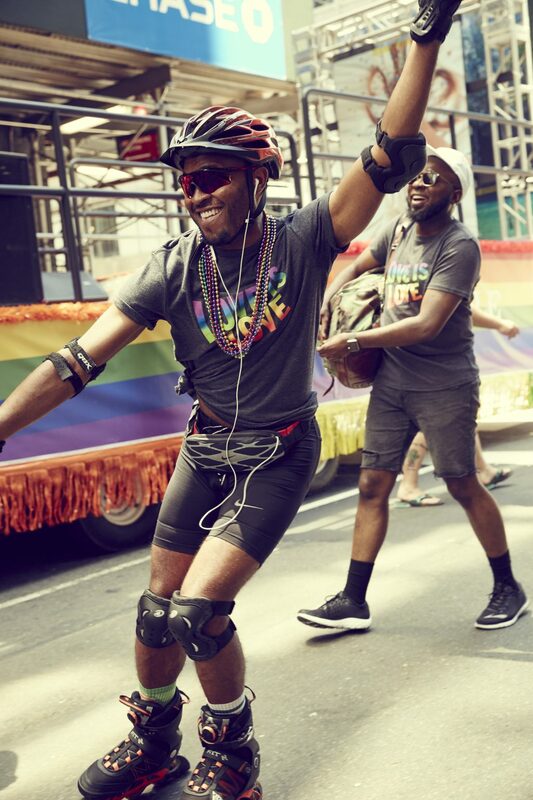 Cult also worked with a selection of top-tier LGBTQ influencers to amplify the campaign and ensure everyone had the opportunity to ride at pride with AEO. 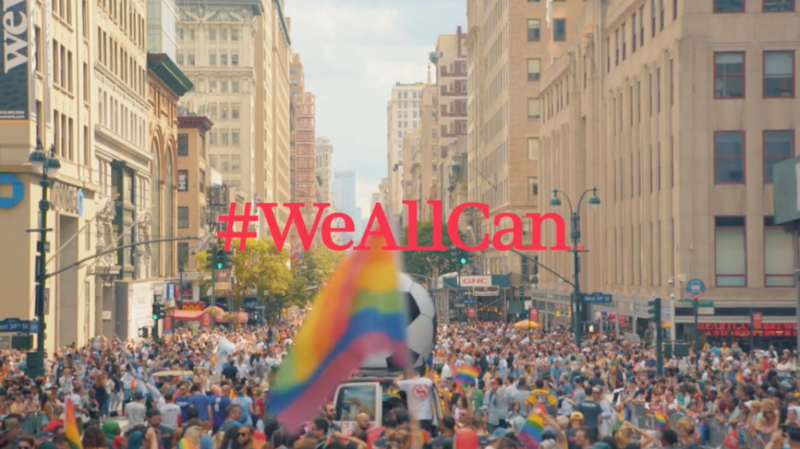 Overall, use of the brand’s hashtag #WeAllCan increased by 225% WoW. 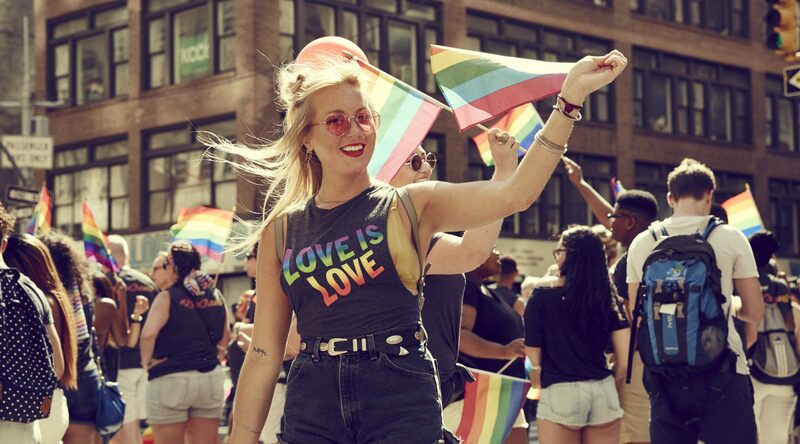 After the campaign ended, Cult worked with the brand to develop the American Eagle Humanifesto; a long-term statement on LGBTQ rights from the brand, developed from vox pops gathered during NYC pride. 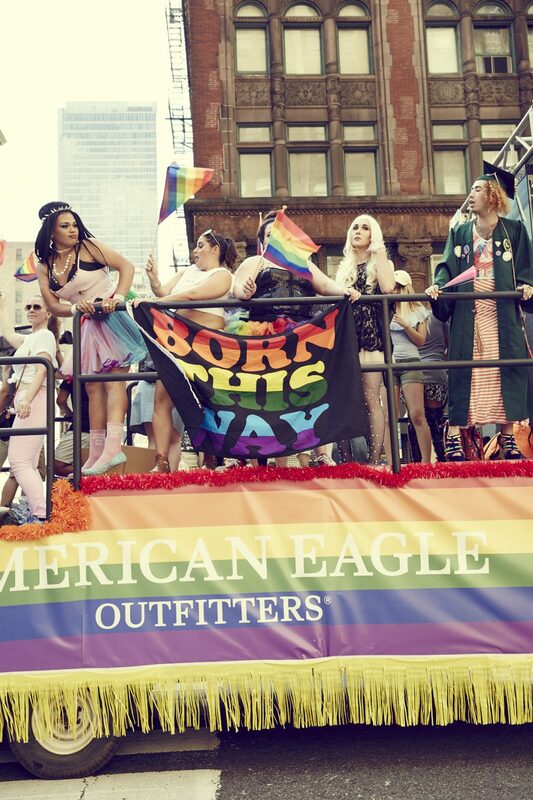 This sought to prove that American Eagle was fully committed to equality and diversity ongoing, not just for the fun of Pride Month, which in turn expelled the criticisms that some brands face when planning Pride activations. This video reached 1.3 million, with an outstanding AER of 20%; sentiment was 97% positive.